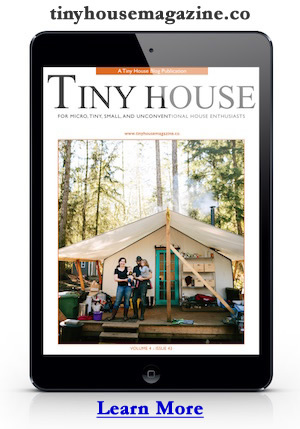 It’s been a busy year at Tiny House Design and interesting to go back and take a look at the top posts of 2009. I can’t say I was really surprised to see some of these stories float to the top, some of them are my favorite posts too. Looking back also helps me lay the groundwork for 2010 which I expect to be an even busier year for the tiny house world. Below are the top 10 tiny house design posts of 2009. …and just for fun here are the all-time top 5 posts. Just for reference I launched Tiny House Design on June 10, 2008 and since then 413,901 absolute unique visitors stopped by to have a look for a total of 1,647,658 pageviews. It’s really humbling to see the numbers like this but great motivation for me to make 2010 an even better year than 2009. This entry was posted in Announcement and tagged 2009, design, new year, tiny house, top 10.